With a BS in psychology from Appalachian State, and an MSEd in English Ed from FIU, Frank’s interest is primarily in the area of student success and retention, with a focus on at-risk, including disabled or differently-abled and immigrant/refugee populations. 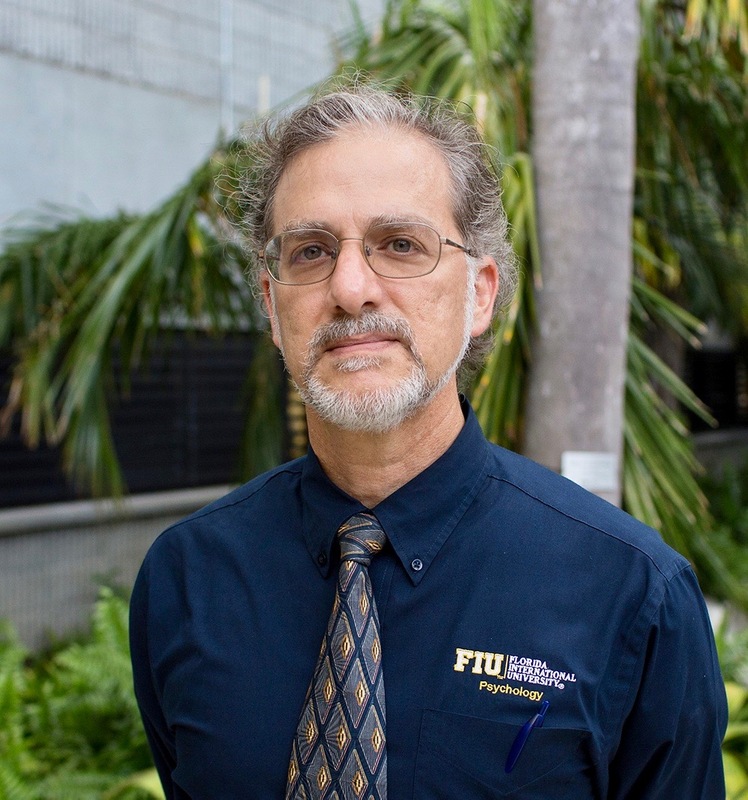 For most of the past 22 years he’s worked as an advisor at MDC and, since 2012, at FIU. He’s been teaching PAD3438 Communication Skills for Policy and Management since 2000. Other positions include: bank teller, janitor, bookstore clerk, bank runner, physical therapy assistant, substitute teacher, athletic trainer intern, English teacher, vocational programs coordinator, Student Life Skills adjunct instructor/coordinator.